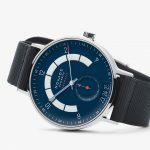 Yann Follain Is Designing For ..
For those in the know, NOMOS watches, with their sleek designs and beautifully decorated in-house movements, are beloved collector’s items. 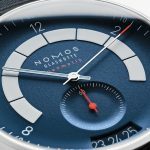 A practical timepiece that speaks to a luxurious idea and suggests their owner has a passion for design, quality, and longevity. 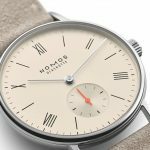 NOMOS has developed a close-knit following amongst designers and creative individuals – and thanks to The Hour Glass, these watches are available in Sydney, Melbourne and Brisbane. 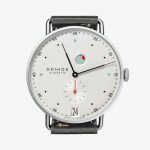 NOMOS was founded in Glashütte, a few short months after the fall of the Berlin Wall. 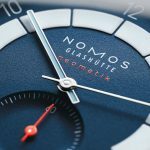 The heart of Germany’s watchmaking community, only companies that create at least 50% of a watch’s calibre in in the area of Glashütte are allowed to label their timepieces with the exclusive and famous Glashütte watches moniker. 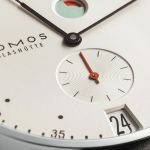 NOMOS Glashütte goes beyond this, making up to 95% of each movement in house – truly earning it the much-adored label. 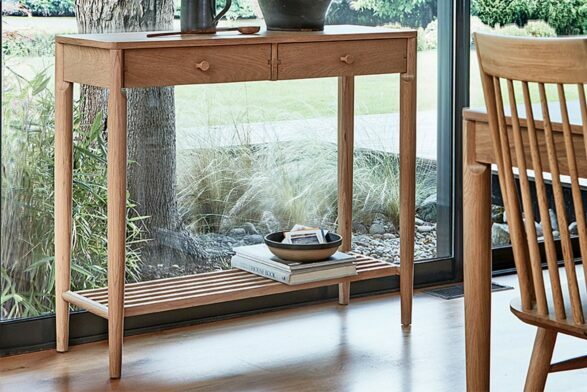 Not all German design is Bauhaus, and NOMOS isn’t either – not in the literal sense. 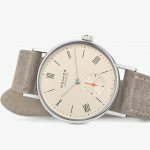 Design and production of the legendarily precise and beautiful watches is carried out according to the century old and honours principles of the Deutscher Werkbund movement. 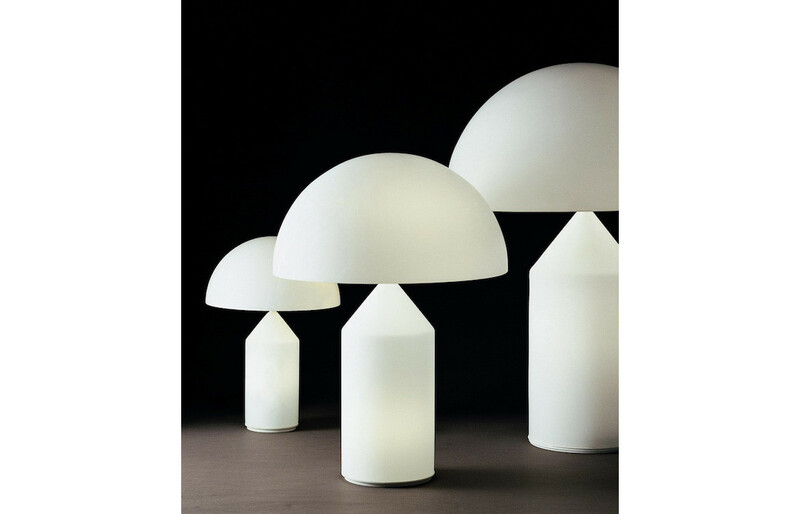 Standing for the ‘German Association of Craftsmen’, the movement was founded by a collective of artists, architects, designers and industrialists with the goal of honouring and promote German design on a global platform. With Mies Van der Rohe serving as the Architectural Director of the Deutscher Werkbund. 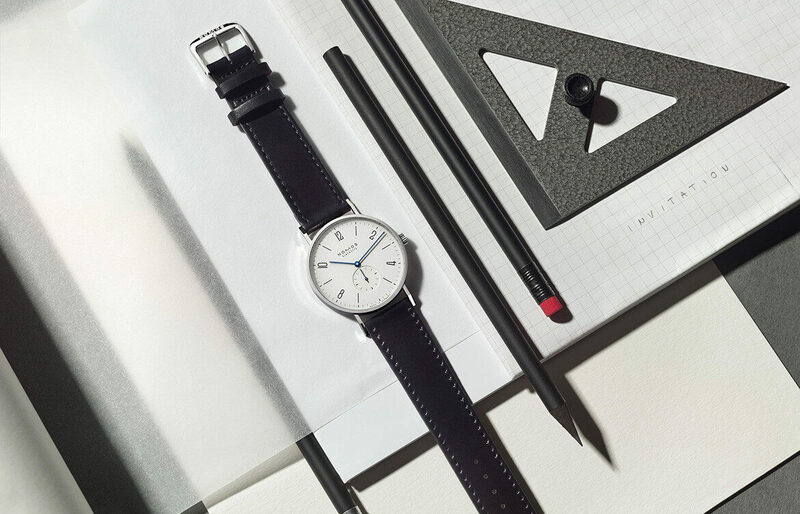 The spirit of this association lives on in each NOMOS timepiece – integral to the design philosophy and ethos of the company. 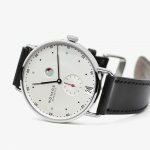 Good design combined with hand craftsmanship and cutting edge technology are what makes NOMOS watches both beautiful and highly precise. Inspired by the shining moon and stars, the superluminova on this watch is as practical as it is functional. 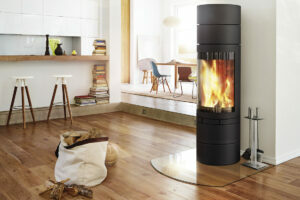 The elongated date window and the flowing curve of the dial are entirely new to the design. Metro date power reserve, designed by Mark Braun, is young and sophisticated, yet Glashütte through and through. 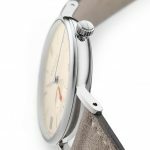 The power reserve indicator doesn’t only remind wearers when to wind the watch, it is also one of the design features. This timepiece was made by hand, in the watchmaking equivalent of the Champagne region, and so wears a champagne shade on its dial.